Sign up to our mailing list & be first in line for offers & news. Plus get 10% off your next order! 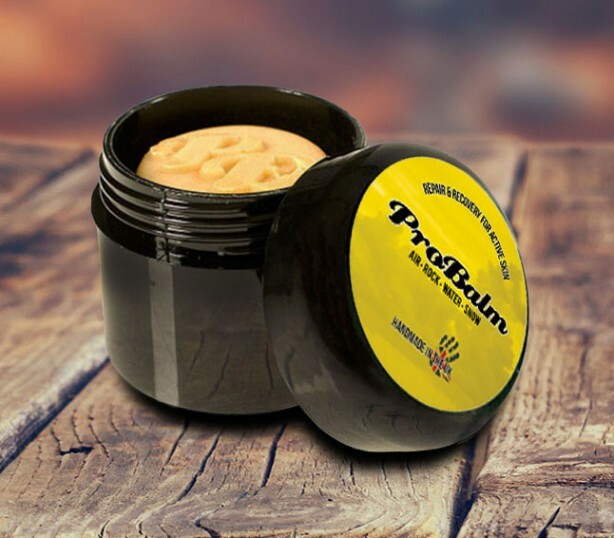 ProBalm is THE best extreme skincare product on the market! This highly effective, 100% natural skin balm speeds up the recovery rate of your skin - getting you back on the rock, gym, box or slopes in record speed. 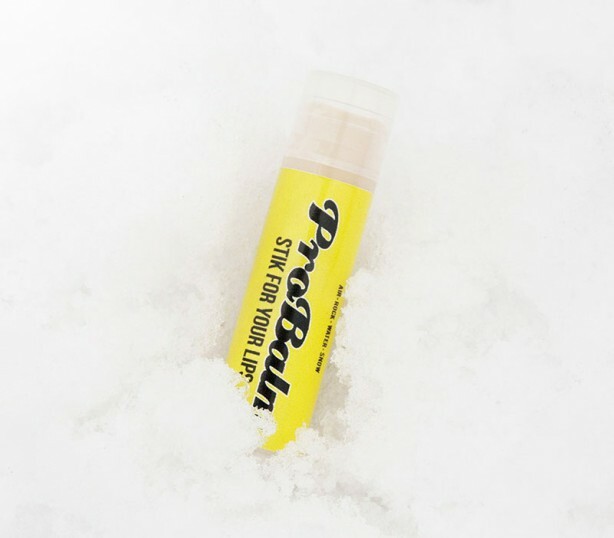 Launched in 2011; ProBalm is the active skin restorer of choice for professional and amateur extreme sports fanatics alike. 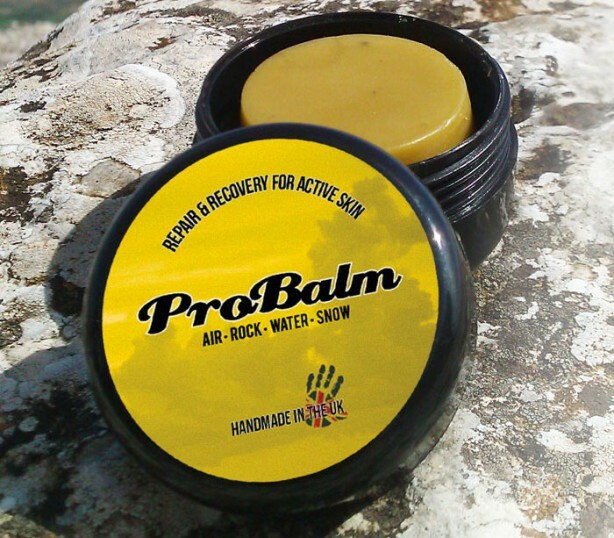 Forget the nasty chemicals - ProBalm is full of only 100% natural stuff! ProBalm will never compromise on quality - our ingredients are the best we can source. No fillers or unnecessary rubbish. If it’s not doing something, it doesn’t go in our products.